This model is a must have for those who are looking to have a performance bike that do not want to spend more than $1000. The capabilities of this unit are on par with most of the high end bikes in the market today. And with the specifications it boasts in its parts, only a few models in its price bracket could match its capacities. This particular model is very easy to assemble. 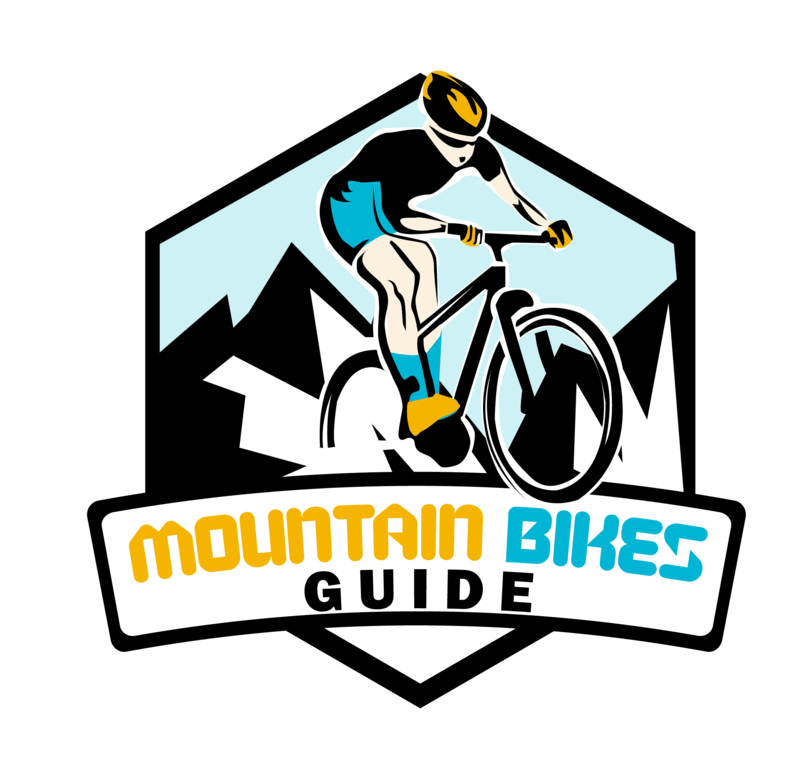 A person with experience in mountain bike assembly should take around only 30 minutes to put it together. This is even if you have only some experience in putting together a mountain bike and you are not really an expert in the craft. If you do not have any experience at all, you can always rely on the handy manual. The instructions are very easy to follow and each page will walk you through it step by step. You just need to prepare the tools needed. Some that you will need are the metric wrench and a screw driver. This bike is designed to have an aluminum suspension frame for durability. The material used in this frame is considered to be the strongest among the common materials used in creating a mountain bike frame. The sheer strength of the frame could be considered one the best in the market. As for the gears, it utilizes 21 speed Shimano rear derailleur with SRAM twist shifters. You can then easily control whether you would like to just go on a leisurely ride or experience the thrill of speeding with your bike. Take note that you need to learn which gear is best suited for the speed you want and the terrain you are passing through. You should have a few tips in the manual as well. 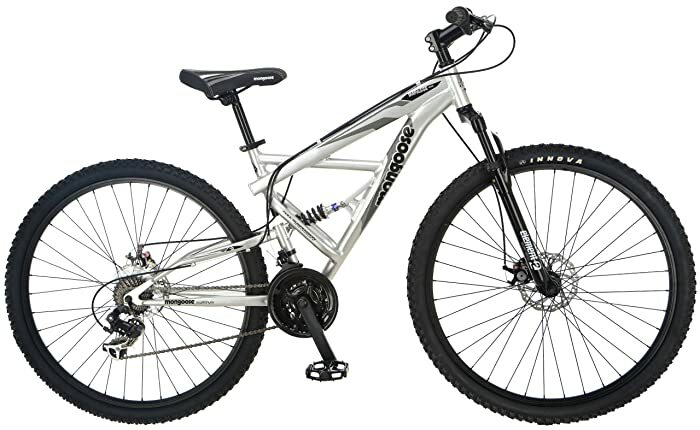 The 29’’ wheels are also suited in different terrains that you might want to go to with this bike. The size of the wheel easily past though rough terrain. Maintaining balance then will be easier than when you use models that have smaller wheels. This model was designed to give maximum performance with a minimum price. That means handling this bike is capable of almost everything the more expensive models can offer. Thus, you should invest ample time to practice how to handle it properly in order for you to use its full potential. If you prefer durability then this is one of the best choices for you. The price of this model makes it also worth every penny you will be spending. It is certainly more affordable than the models found in malls and surely performs better as well. The “parts” it comes with is on par with other more expensive bikes available in the market. You can then try to go toe to toe with bikers that prefer to dish out more cash than looking for sheer quality.